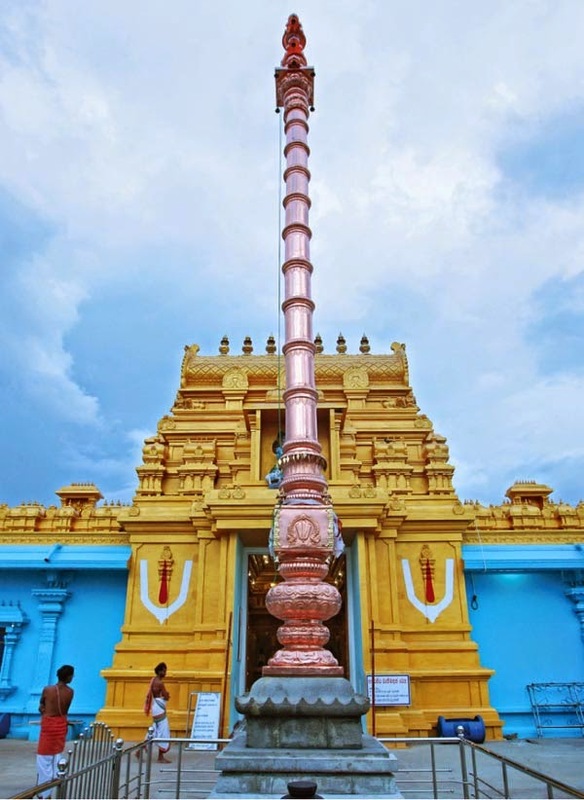 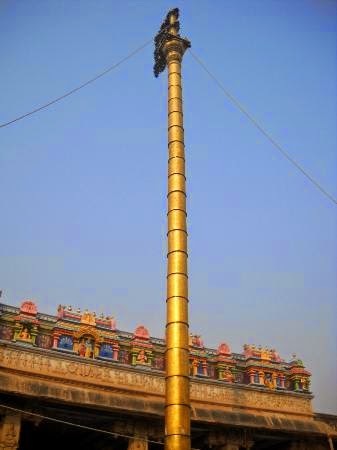 Notice the typical Dwaja Stambhas installed in Hindu Temples. 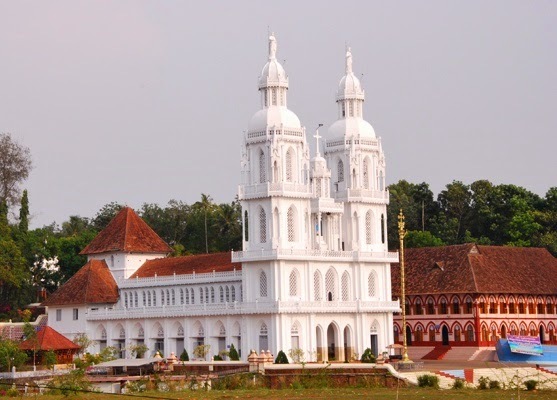 You can compare them with the Kerala churches using the Hindu Dwaja Stambhas in their Churches in below pictures. 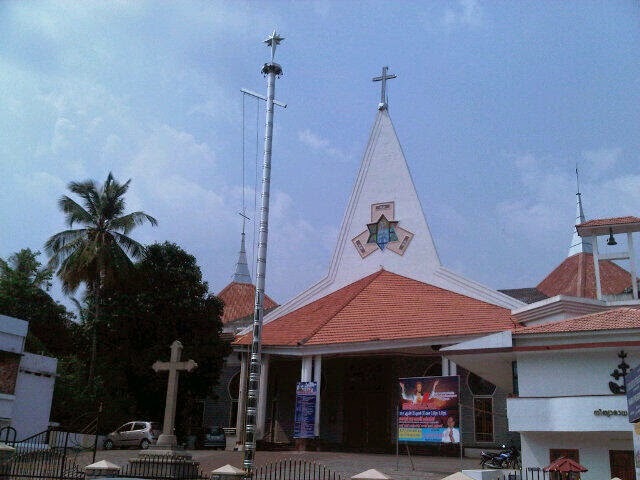 One question haunts by this plagarism activity by Indian Christian missionaries is that what are they trying to achieve by marketing christianity using hindu values and traditions? 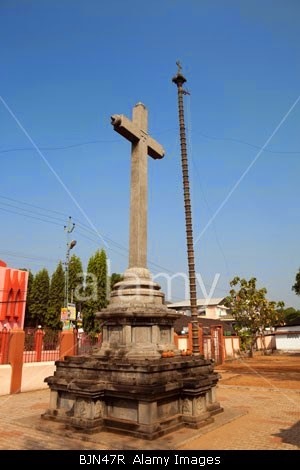 Notice here that this cross looks like it is a ancient dwaja stambha modified to have a cross.